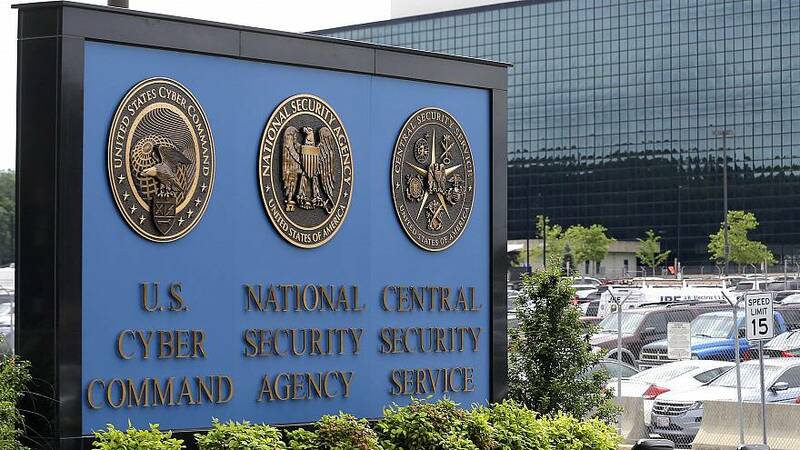 WASHINGTON — A former contractor for the National Security Agency, the federal government's super secret codebreakers, was expected to plead guilty on Thursday to charges of stealing a huge volume of classified documents. Harold Martin of Glen Burnie, Maryland, was arrested in August 2017 after thousands of secret documents in printed and digital form were found in his house, car and a a storage shed. Investigators said the materials included names of covert U.S. intelligence officers. Some of them were operating under cover outside the U.S., federal officials said. FBI investigators estimated that Martin's stash included digital information equal to 500 million pages of text and images, easily the largest theft of official secrets ever, dwarfing what intelligence officials say was stolen by Edward Snowden, who was also an NSA contract employee. Charging documents said Martin amassed the material during 23 years as a government contractor. A trial for Martin was set for June, but court records said a federal judge would hold a hearing on Thursday at which he could change his plea to guilty. Since his arrest, investigators have struggled to figure out what Martin did with the material. He was not charged as a spy but was accused instead of illegally taking and retaining classified material. "What he did caused real damage," a federal law enforcement official said Thursday.